Tadasana, or Mountain Pose, can seem like you’re just standing on your mat. But there’s so much more technique to this pose than meets the eye. Let’s break down this asana in a practical and easy-to-understand way that will elevate your knowledge to the next level and unlock the potential of your practice. Tadasana is known as Mountain Pose because it is said to embody the stability, strength, poise, and stillness of a mountain. The feet are earthed like the base of a mountain, while the body lengthens upward as it rises to greet the sky. 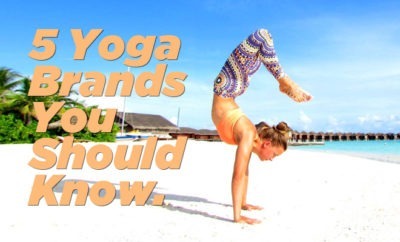 In Ashtanga it is called Samasthiti, or Equal Standing Pose. This posture is often the one we begin in, and return to, during our standing sequence. It provides space in our practice to reconnect with our breath, earth our feet and invite calm and clarity onto our mat and into our mind. We can choose to either activate or relax in this posture. Although a seemingly basic pose, Tadasana is the foundation for all others. So perhaps it’s not as straightforward as we think. It is crucial that we consider grounding: weight distribution between the feet, the position of the hips and pelvis, the alignment of the spine and how we are directing the breath. Alignment and attitude are important because they both inform and influence much of the rest of our practice. Let’s describe the active variation first. Make sure the buttocks are soft – no squeezing! The Psoas in the front of the pelvis and the glutei muscles in the buttocks activate gently together, having a balancing effect on keeping the pelvis upright and aligned. Engage the quadricep muscles to lift and strengthen the front of the thighs. 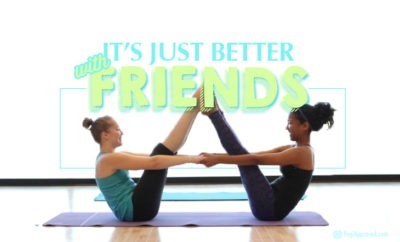 Internally rotate the thighs, hugging them together to keep the energy strong through the midline of the body. The deep back muscles or erector spinae extend from the skull to the base of the spine. The abdominal muscles work together with the back muscles to support the torso to keep you upright. The lower part of the trapezius muscle draws the shoulders down, away from the ears and helps lift the chest. Tadasana can refresh the whole system. It provides a space for you to feel energized and alert, rooted and light. Tadasana is a learning tool. If done correctly, it will reveal the wisdom and integrity of your body by introducing the principles of Sthira Sukham, (Comfort and stability) to you as discussed in Pantajali’s Yoga Sutras. Learn to stand on your feet first. 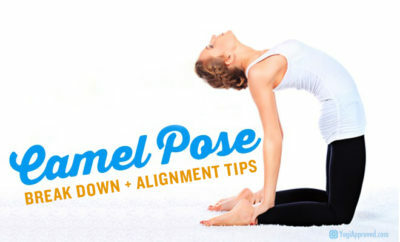 For the more visual learner, here is a video to show you how to do a proper Mountain Pose.